What good is pondering sun beer if you can't open the beer in your hand? 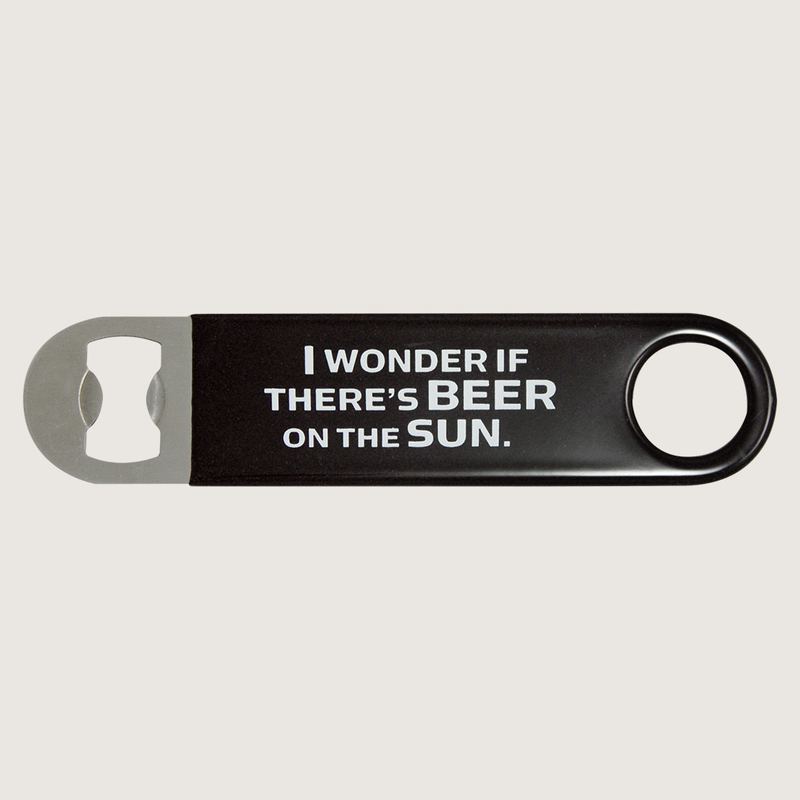 The beauty of this bottle opener is that it works equally well for those who wonder if there is soda on the sun, or really anything that tends to live in a bottle. Every questionable, mulleted hero needs a squirrely sidekick, and every bottle needs an opener. 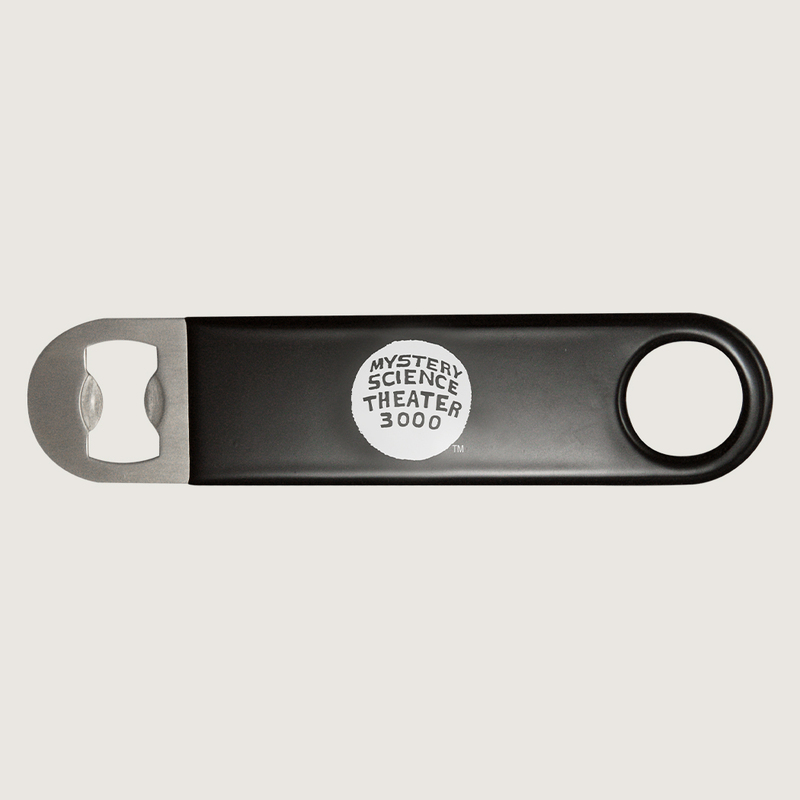 This is the opener your beer truly deserves.